A colleague asked me a script to trigger an event on 5th business day from the date of submission. 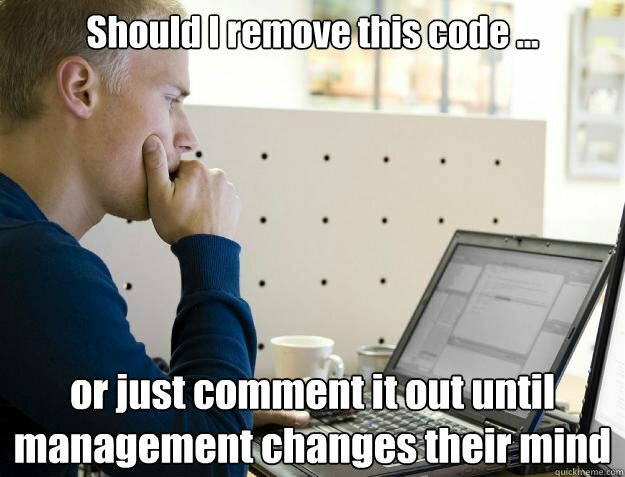 Changing the script condition for management is hell! We need reminder in one business day, no well make it two! Hang on, keep it for 5 business day! Here is the requirement! When user submit a request form it sends form details to third party orchestrator where the logical flow is built and codes are injected in palette for enacting the request. In a given requirement team should fire a reminder email on 5th business day! For example, today is 3/8/2018 adding 5 days to it give 3/13/2018 and excluding weekends i.e Saturday and Sunday it’s 3/15/2018 which is the 5th business day! In our case we need to find 5th business day but it’s business process right it may change often! Here is the sample code! Parameterization – Just change as required!